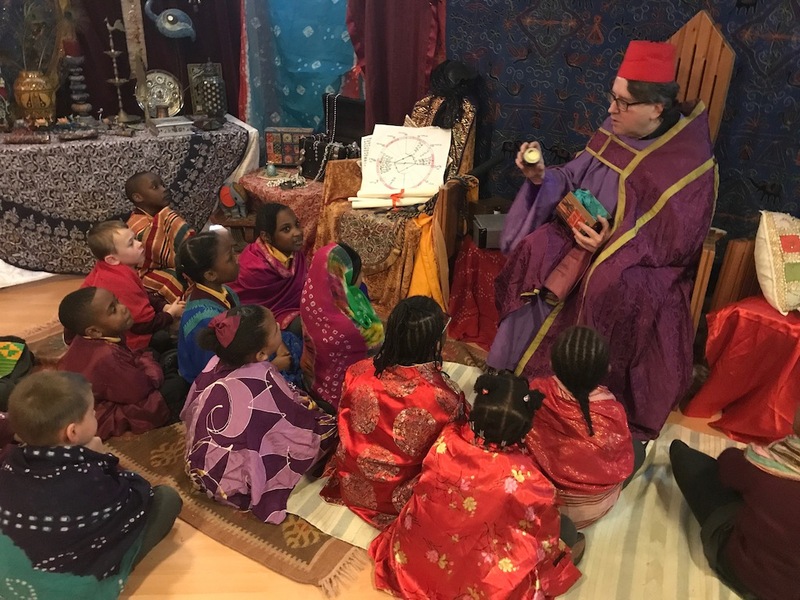 Christ Church worked with local Church of England churches to host nearly 300 children on the multi-sensory and experiential Christmas Journey where they were invited to go on a journey around the church which tells the real story of Christmas. The children tasted bread in Mary’s kitchen and experienced the chill and surprise of being shepherds on the hillside. They heard the animals tell the story of that first night in the stable and entered the wise person’s palace. Their wondrous journey of discovery began and ended with the storyteller telling how the world began and how the story of Christmas fits in.